Visit our new website: . Established in year 1984, we, A. B. Enterprises, cater to chemical needs of diverse industries. Since then, we are setting new standards in chemical industry, with our high quality range of chemicals and paints. 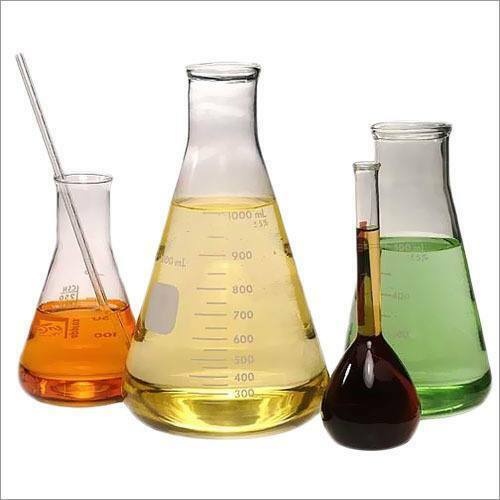 Industries such as textile, food, chemical, leather and paint utilize our chemicals for many applications. Our products are highly accepted in domestic and international markets, due to their high efficiency and reliability. We fulfill the demands of Indian market as well as of overseas market, especially African market. Our sound infrastructure and talented professionals, together enable us to achieve great accuracy and efficiency in products manufactured by us. Our devotion lies in satisfying our clients completely by providing them unmatched quality products within the stipulated time period.